The Rev. 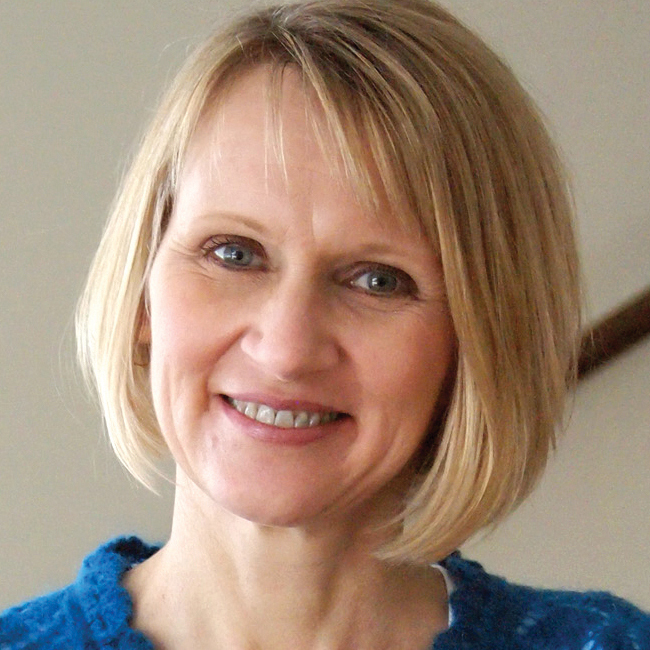 Dr. Stacy Johnson Myers is Minister of Christian Education at First Congregational Church in River Falls, Wisconsin, the author of The Story of God’s Love, Given for You, and Light in the Darkness, and the creative force behind the Biblical Pictorial Timeline and its related resources. Stacy’s passion is biblical engagement and interpretation, particularly at the intersection of worship, education, and congregational life. Stacy lives in River Falls with her husband and ministry-partner, Chris, and their three teenage children.